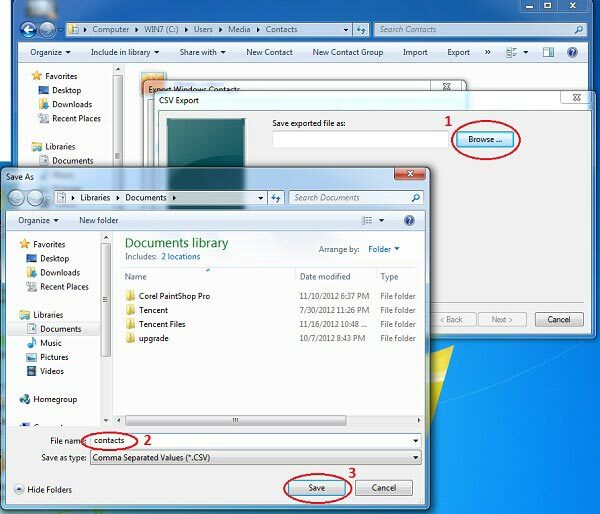 iSMS Malaysia provides many functions to help users such as CSV upload. With that essential function, you can upload your entire contact list within just a few clicks. 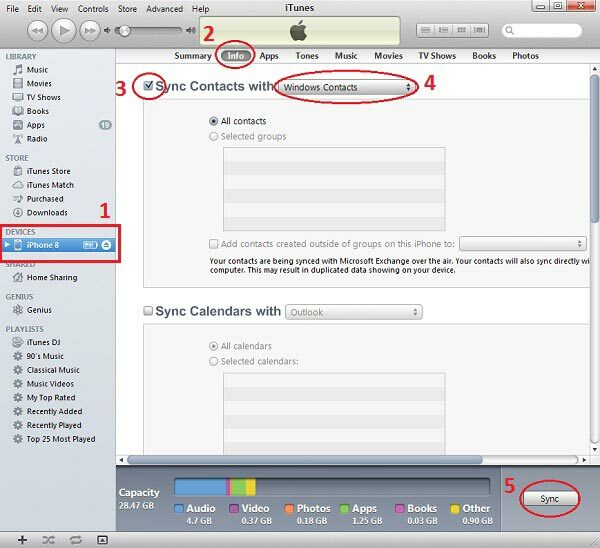 However, as technology advances and large iPhone user base, your contacts might be collected in your iPhone instead. Perhaps, you frequently use CamCard to capture your client's namecard information and save it in your mobile contact list. So what happens if you want to launch a SMS campaign but did not compile any of the contacts in an Excel file? In this tutorial, we will show you how to export your iPhone contacts to CSV format (comma separate values). This format is viewable using Microsoft Excel or other spreadsheet applications. It can be imported into other platforms such as our iSMS Address Book. 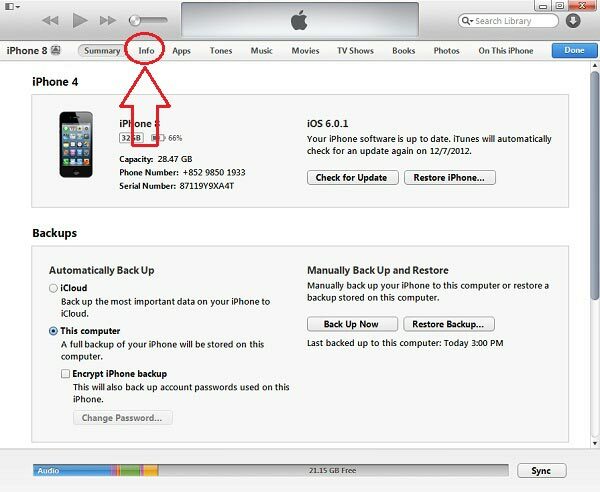 Step 1: Using iTunes 10.x to backup and sync your iPhone contacts. 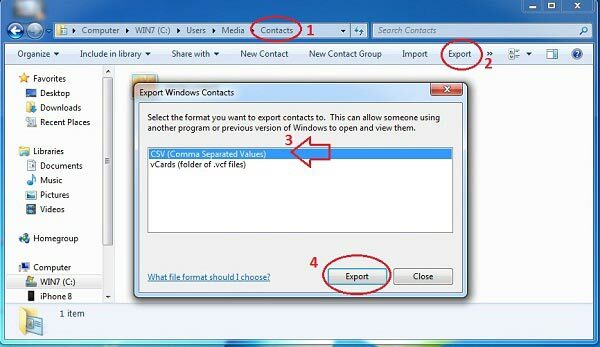 Check the box "Sync contacts with..."
Select "CSV (Comma Separated Values)"
After completing the steps above, you will have a copy of your contacts in CSV format saved in a folder of your choice. The CSV file is viewable using Microsoft Excel or other spreadsheet applications for your iSMS Address Book. 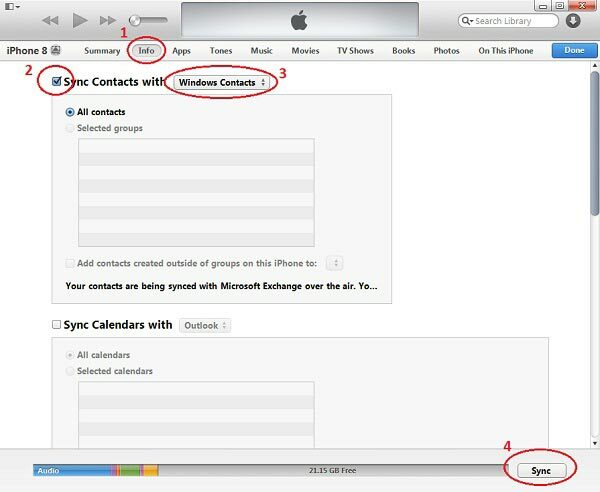 Export your contacts from iPhone today!